Cuddle fabric is the softest fabric you can buy. Learn how to sew and quilt with this amazing fabric while making four pretty and practical projects. Cuddle fabric is the coziest, softest fabric on the market. While there are similar minky fabrics out there, none beat the quality and long-lasting feel of these amazing fabrics. Because it's so different from 100% cotton fabric, some sewers and quilters aren't sure how to sew with it. With just a few simple and easy tips and techniques, you'll quickly gain the confidence to make treasured quilts and gifts with this one-of-a-kind fabric. 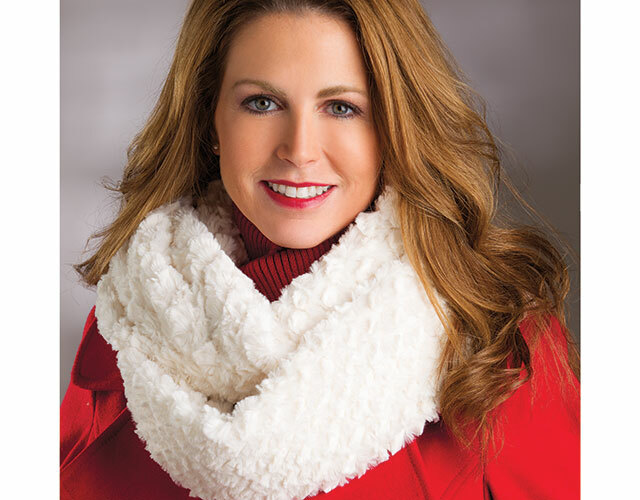 Join sewing and quilting expert Mary Gay Leahy as she shows you how to use Cuddle fabric in a pair of stylish and oh-so-warm infinity scarves, an adorable kid's cowl, a handy multi-pocket tote and a soft and snuggly baby quilt. You'll learn tips for needles and threads to use with Cuddle, plus how to make sewing Cuddle on your machine a breeze. Set your machine's presser foot to make sewing Cuddle snag-free. Choose the right sewing machine needle and thread for working with minky fabrics. Make clean and straight cuts every time. Clean up "Cuddle dust" in a jiffy. 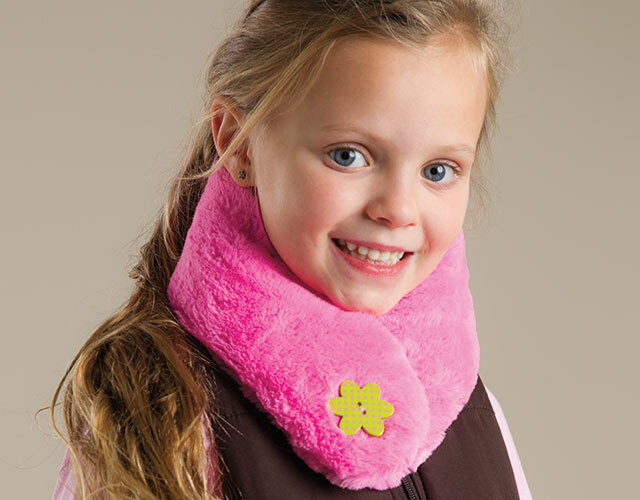 Combine super-soft Cuddle with a high pile with an equally soft Cuddle faux suede. Launder Cuddle projects so they stay soft for years to come. 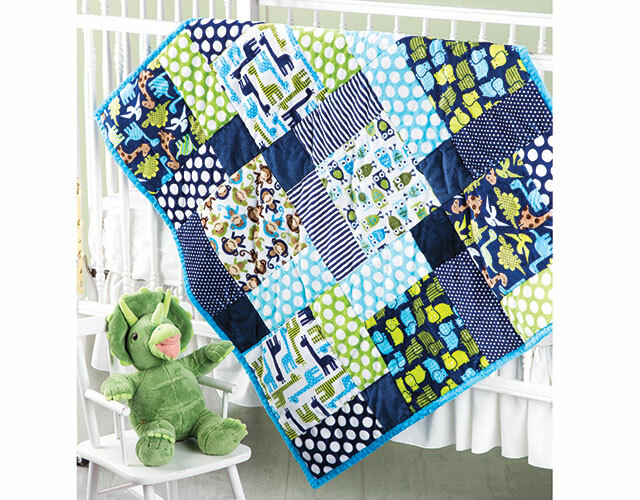 Use Cuddle precuts to make a delightful baby quilt. Combine Cuddle with cotton fabrics. 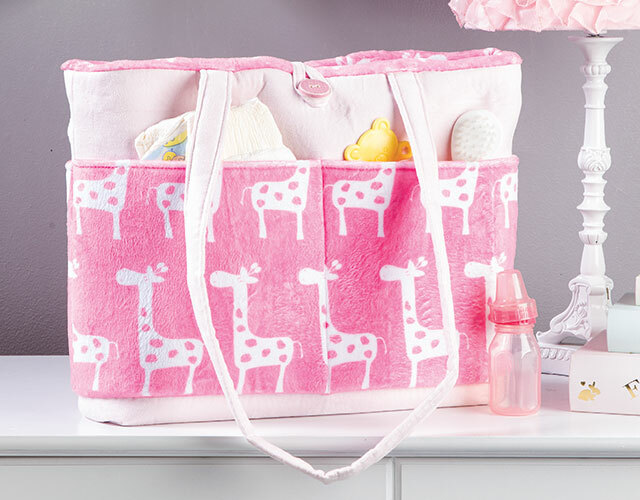 Class includes complete instructions to make four exclusive projects: Infinity Scarves, Kid's Cowl, Hugs & Snuggles Baby Quilt and Pockets Full of Love Bag. This class was outstanding! I watched it this morning and learned so many great tips. I've already made a cuddle baby blanket so it was easy to see where I made some mistakes. Mary is very calm in her presentation which makes the learning very relaxed. No pressure!. Thank you. I am very disappointed with the sewing and quilting techniques offered with cuddly fabric in this class. I did expect more in-depth explanation in sewing techniques not how to make scarves, quilts and bags. I do believe this is not value for money as I learned absolutely nothing about the complexity of cuddle fabric. I DID enjoy this class. The presentation of the projects were very adequate, Tips were very good and I've tried them all. Having struggled with this squirmy fabric, I have finally mastered it. Also, quick response to a question. This class exceeded my expectations! Enjoyed making the baby quilt and the mom-to-be was thrilled. Planning on making more baby quilts. The fabric is tricky to work with, but the class helped me with handling this beautiful fabric. I'm a beginner quilter and fortunately minky is very forgiving; very pleased with how my project turned out. Thanks for a great class! I really can't rate this class, although I have looked at it. I can't figure out if you can buy the cuddle fabrics in already cut pieces or what. Where do you buy these. Annie's doesn't have much of a selection. Mary - we do offer Cuddle fabric on our site. 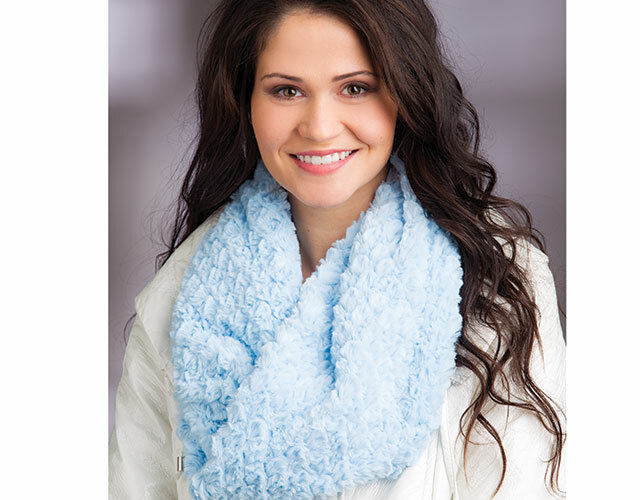 Here is a link to what we have available https://www.anniescatalog.com/list.html?q=cuddle+fabric.